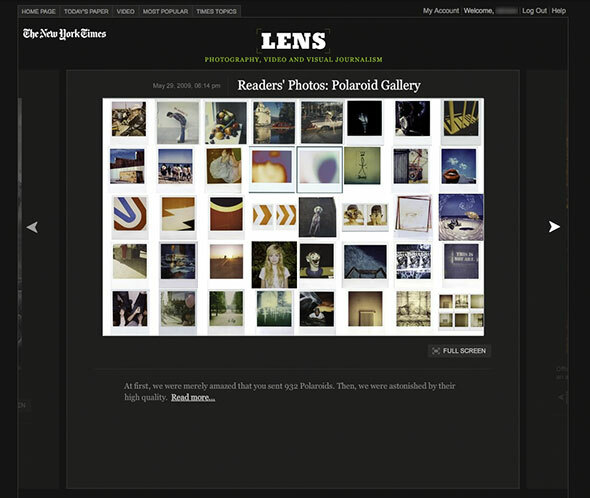 A few people have been asking me how the LENS Blog on The New York Times site came to be and what software it was built on. I thought I'd shed a little light on the development process and answer some of these questions. 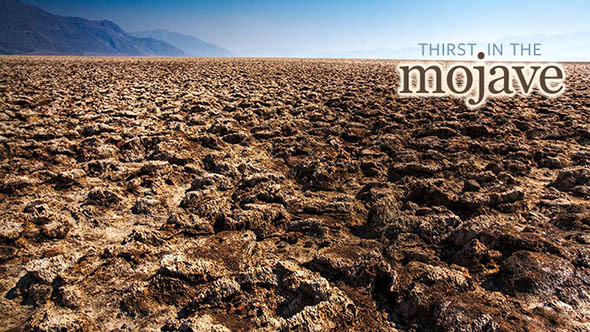 The Thirst in the Mojave piece is my attempt at making video interactive and contextualizing its content. 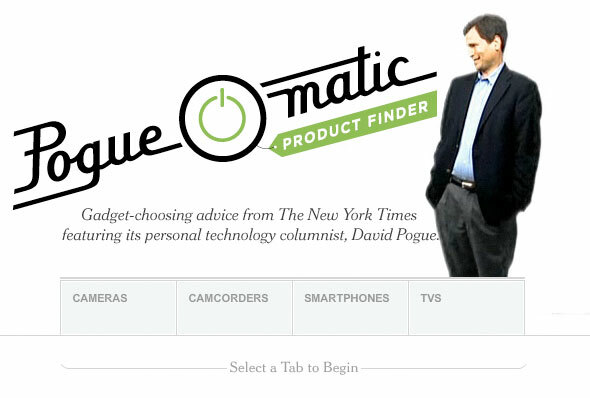 Video on the web is great but it lacks many web-centric features or enhancements. The History of Las Vegas Project is LIVE! Today is Las Vegas' Birthday and we launched The History of Las Vegas Project to celebrate.